Alana has been working for Pilates New Plymouth for nearly 3 years and recently took over ownership of the business. She previously worked as a Pilates Instructor & Personal Trainer for 11 Years in Wellington. Alana is trained in Stott Pilates, & is experienced not only in Matwork & Reformer, but also other Pilates equipment, Tower, Stability Chair & Ladder Barrel. She also holds a Bachelor of Sport & Exercise with a major in Exercise Prescription. Alana has a keen interest in sports & athletic conditioning, so will be specialising in running Athletic conditioning Pilates circuit Classes. She is vey good with rehabilitation exercise, and health & fitness in general. She is passionate about helping clients achieve their goals! 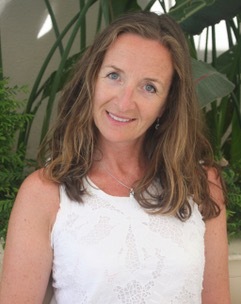 Isla has over 20 years experience helping people recover fully from injuries, re-activate balanced strength in their bodies and access some of the more subtle, deeper, bioenergetics that underpin holistic wellness. She trained in the UK arriving in New Plymouth in 1997. She set up her own Physio and Pilates business in 2000 which she ran for 5 years until moving to Australia. 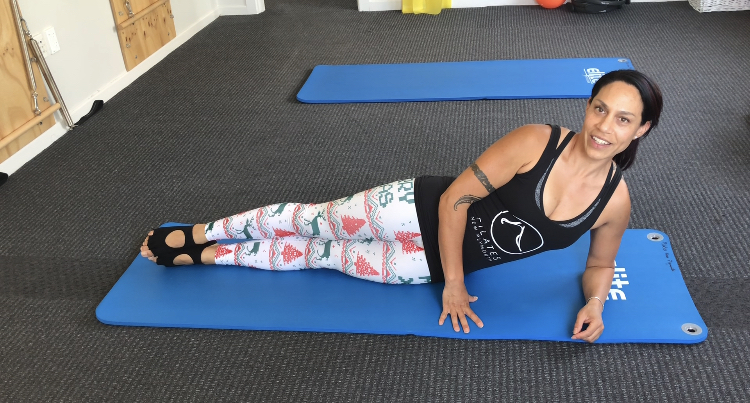 She continued with Pilates instruction working in several well established and fully equipped studios in and around Noosa until returning to Wellington in 2015. She continued to teach Pilates while studying for an MFA at Massey University. Isla's ongoing passion has been to explore advances in the understanding of how bones, myofascial and energetic systems work in harmony. She has trained in Qi Gong, Yoga and is a certified Zero Balancing therapist all of which contributes to studio sessions and classes that whilst addressing core strength, joint stability, flexibility and agility also help to restore optimal breathing patterns, improved body-mind connection and the ability to find that elusive place of peaceful ease at the deepest core of our being.
" I am really looking forward to meeting and working with you at Pilates New Plymouth. It is full circle for me to be back here in beautiful Taranaki and I know I come back, maybe older, but definitely wiser in the most current thinking of how best to help you care for your amazing body. See you in class! " Post Graduate Certificate in Orthopaedic Therapy - Curtin University, Perth. 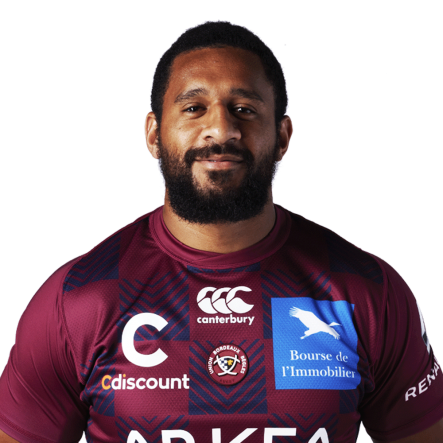 A professional rugby player in France with the Bordeaux Begles Club. Passionate about athletic training and exercise, to keep at peak fitness for Top 14 rugby competition.